Brad Garlinghouse, the CEO of Ripple, believes that Coinbase should list XRP along with its other supported cryptocurrencies. The Ripple chief also adamantly claims that XRP is not a security. As we solve problems at scale for institutions, I think it’s in Coinbase’s interest to participate in that. [However], I can’t speak for what Coinbase decides to—or decides not to—do. Ripple has developed valuable partnerships with banks across the globe. Many of these financial institutions make use of the Ripple ledger to facilitate cross-border money transfer operations. As such, Garlinghouse believes it would be in the exchange’s best interest to enable XRP trading on the platform. Recently, Coinbase announced that it would be opening a new office in Japan — where XRP is one of the most popular cryptocurrencies. Most of the prominent virtual currency exchange platforms list Ripple as part of their supported trading options. Recently, SBI launched Japan’s first ever bank-owned digital currency exchange platform with an initial focus solely on XRP trading. Offering support for Ripple could conceivably be a viable way for Coinbase to gain a foothold in the Japanese cryptocurrency market. Part of the reason for Coinbase’s reticence is based on the lack of regulatory clarity surrounding Ripple. In March 2018, the platform dismissed speculation that it was set to list XRP tokens. Instead, Coinbase said that it would only deal in cryptocurrencies that have been declared not securities. Systems that rely on central actors whose efforts are a key to the success of the enterprise would be subject to [the] application of the securities laws. 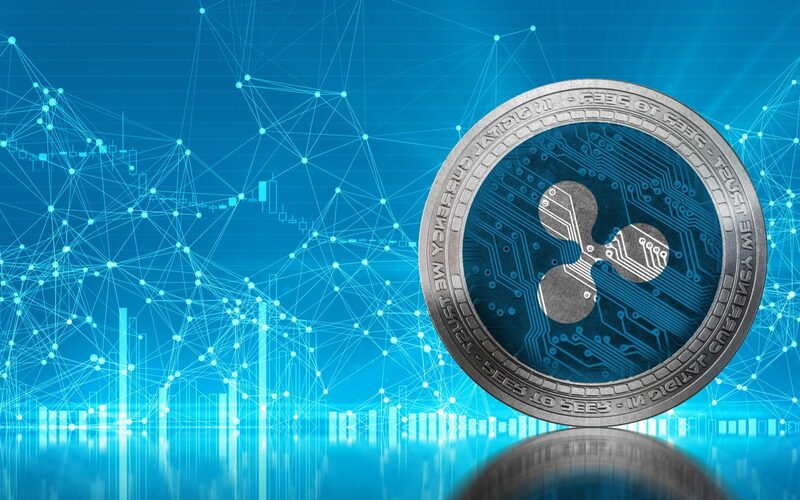 Ripple owns the majority of XRP tokens, and the company maintains considerable control over the cryptocurrency, leading many to conclude that it isn’t decentralized. 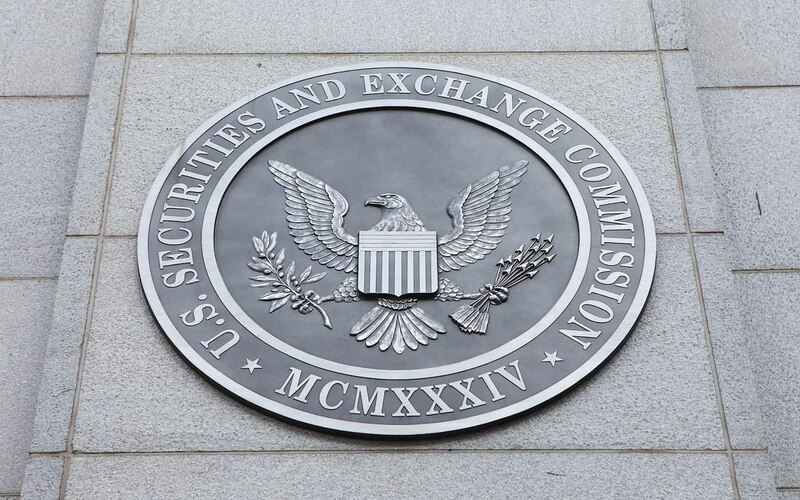 Thus, there are concerns that the SEC might classify XRP as a security. According to Garlinghouse, the Ripple ledger is entirely independent of the company. Thus, the blockchain would continue to function even if the company failed. Furthermore, unlike stocks, XRP tokens serve a technological purpose — but do not provide the holder with a stake in Ripple, as a company. Recently, Ripple enthusiasts brought up a 2015 FinCEN ruling appears to classify XRP as not being a security. The SEC has yet to provide any official statement on the matter. Ripple has declined steadily in 2018, dropping by more than 86 percent since the start of the year. 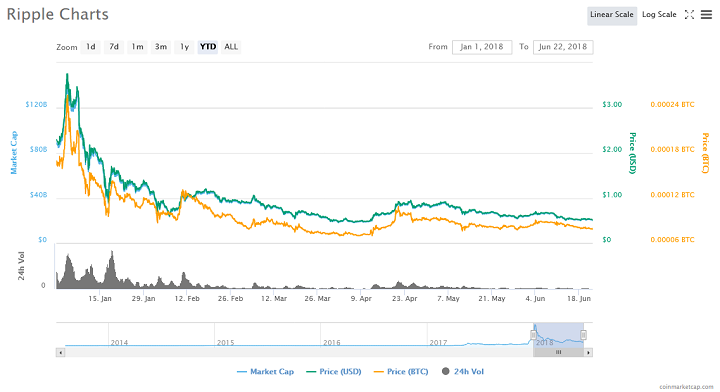 XRP hasn’t broken through the $1 mark since the beginning of March, and is currently trading at 50 cents. What is your opinion on the XRP currency/security debate? Should Coinbase add XRP to its list of supported cryptocurrencies? Keep the conversation going in the comments below.